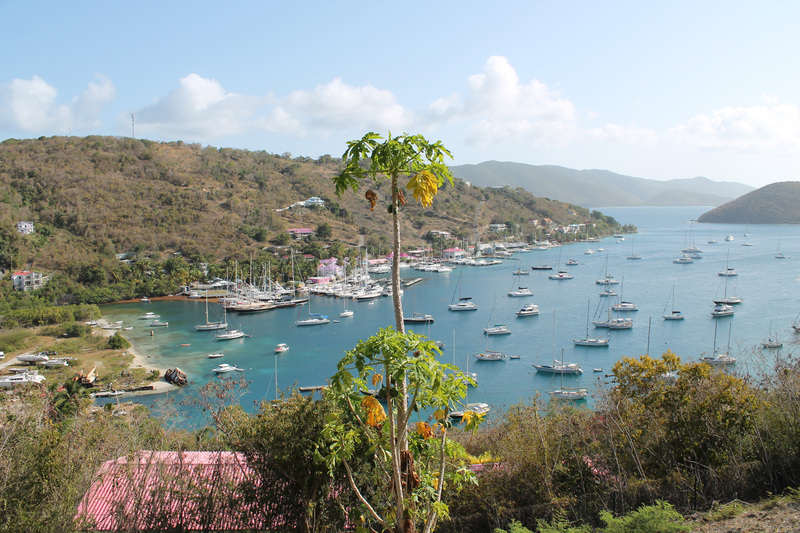 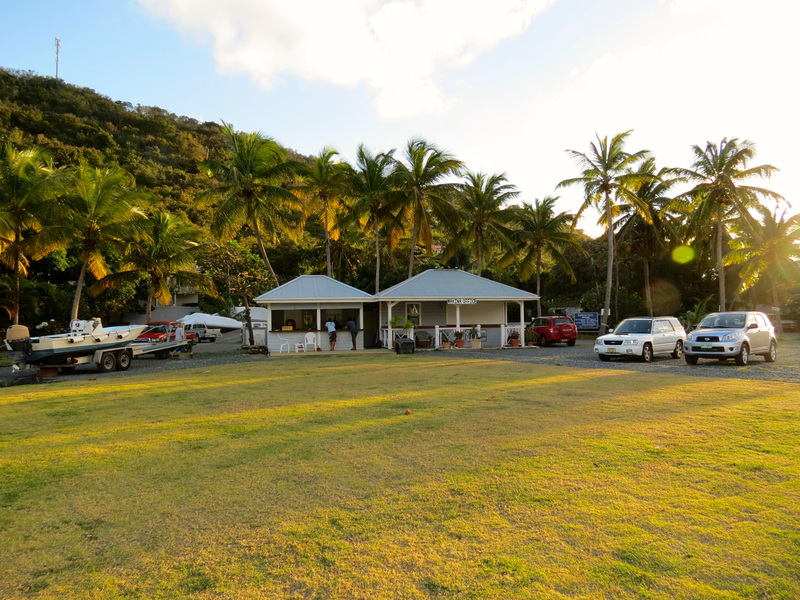 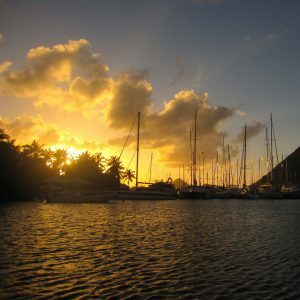 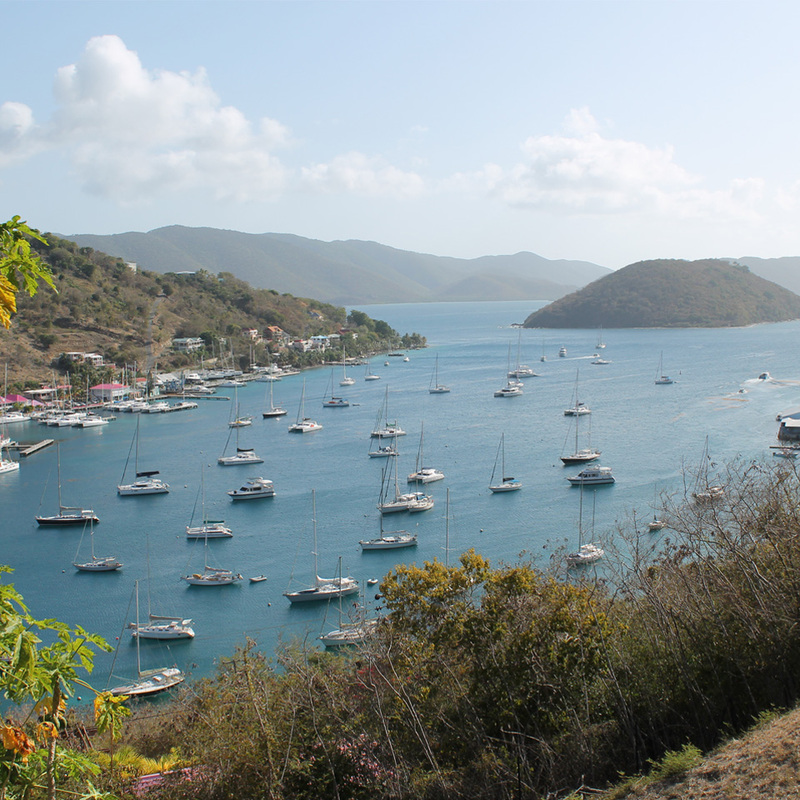 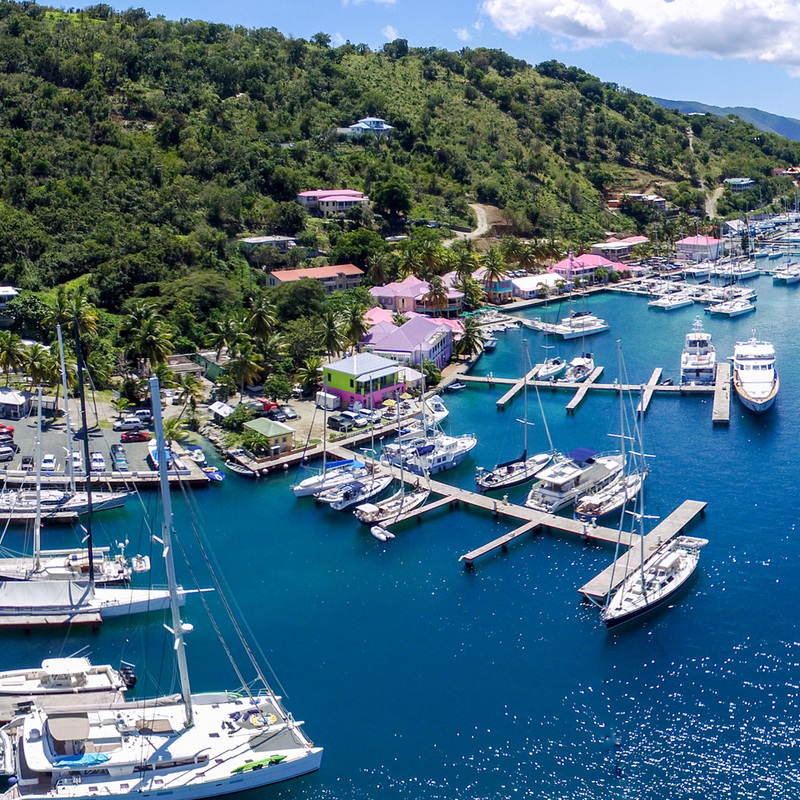 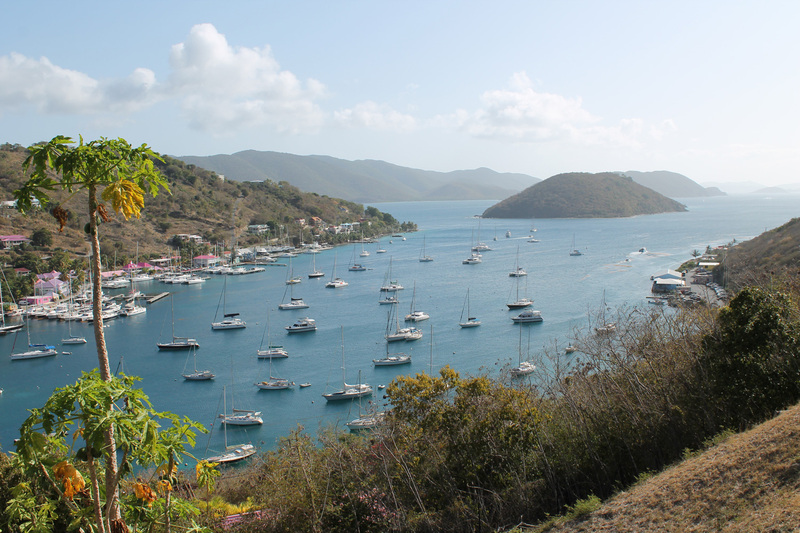 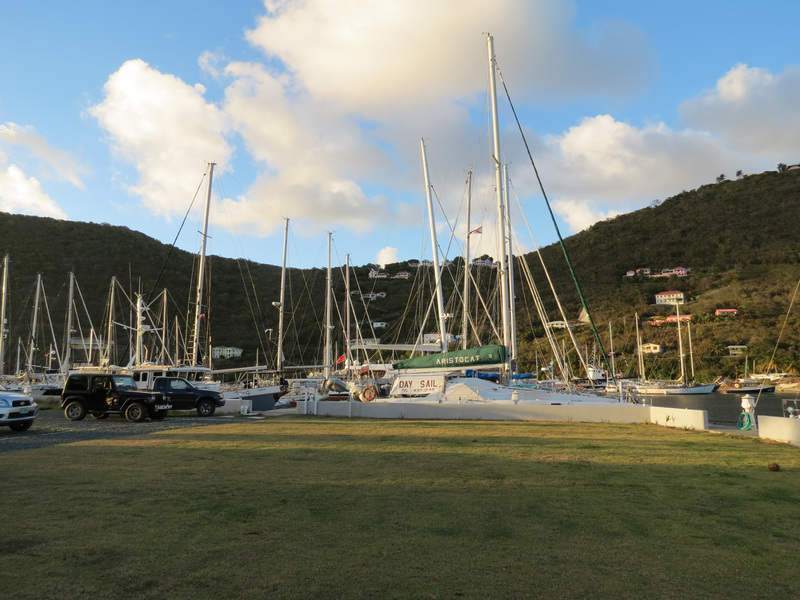 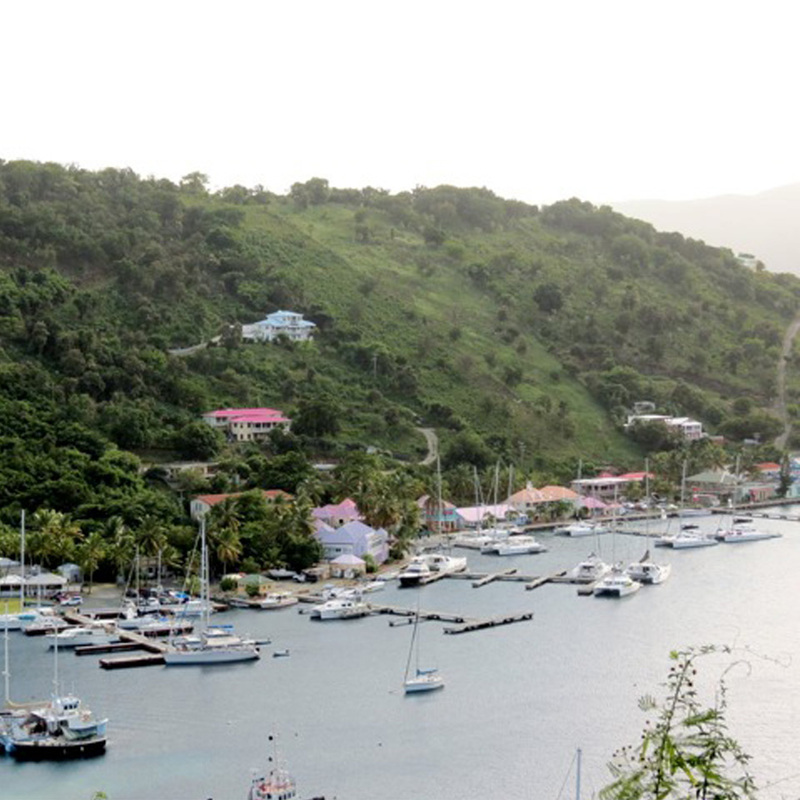 Lighthouse Marina is located in Soper’s Hole, West End , Tortola, British Virgin Islands. 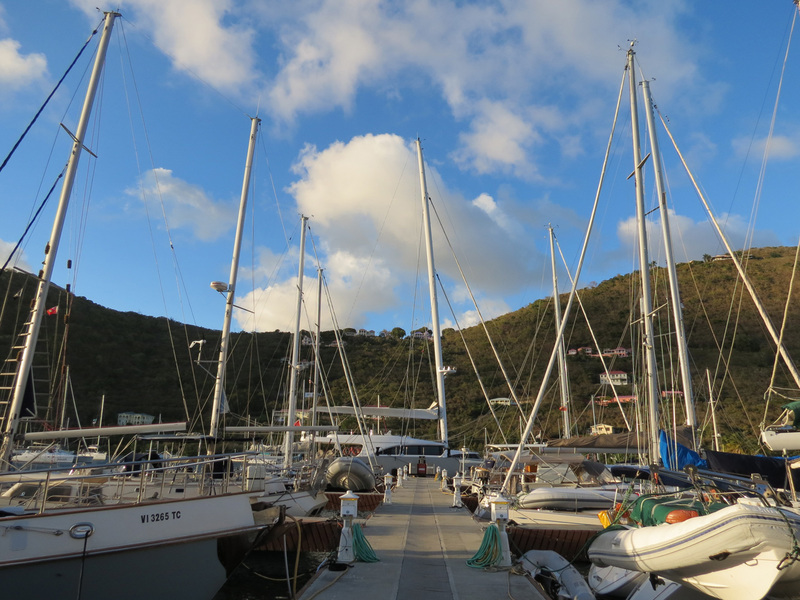 It offers excellent protection from wind and swell, deep, clean water and cool breezes. 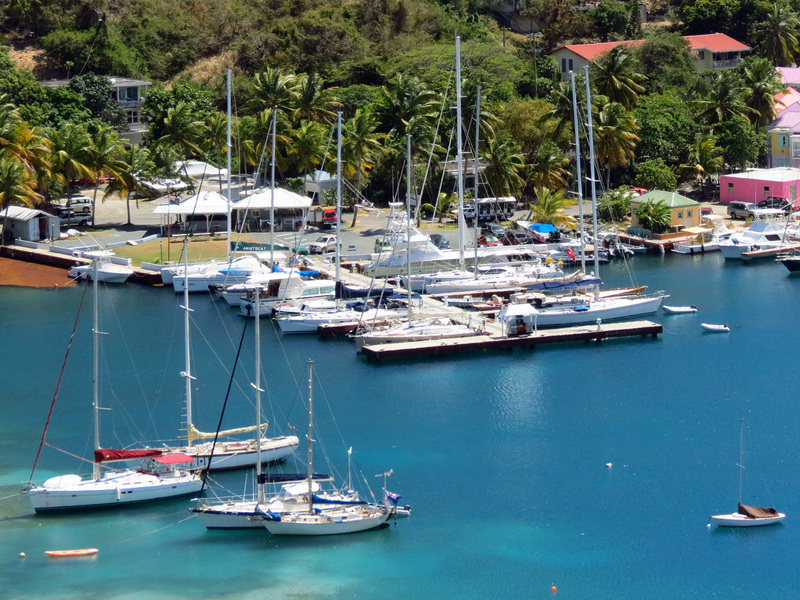 The marina is open 7 days a week from 8.30 am to 5 pm.